If you thought that three Conjuring spin-offs were enough then you were wrong, as a FOURTH is now in development too. Recently we reported that both The Crooked Man and The Nun will be getting their own films and that The Conjuring spin-off Annabelle will also be getting its very own sequel Annabelle: Creation. 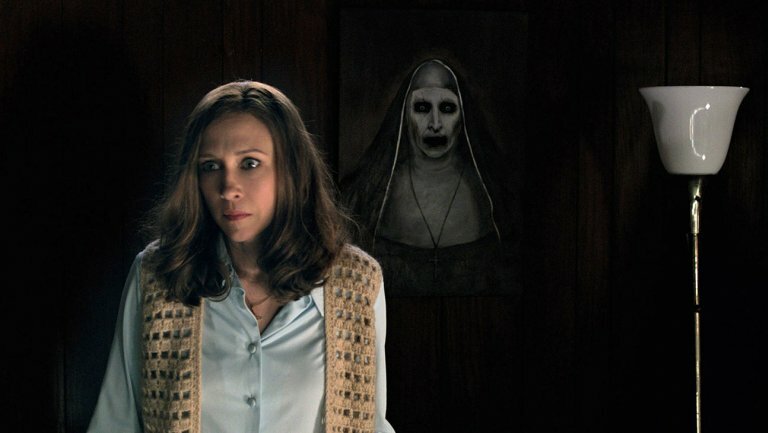 Screenwriter David Leslie Johnson, who wrote The Conjuring 2, is set to pen the third film with James Wan, director of the first film, on as producer. Little is known about the plot of The Conjuring 3 as the film is still in its early stages but it will be taken from another real-life case file of paranormal researchers Ed and Lorraine Warren, played by Patrick Wilson and Vera Farmiga. We can’t wait to be scared stiff by it!